The Polish government has unveiled plans to invest as much as PLN 400 million (€95 million) to fund research and development activities in Lodz, the centre of Poland’s textile industry. Local observers say that the programme could provide the city with a much-needed opportunity to overhaul and modernise its underinvested and troubled textile players. As part of the Innotextile programme, the Polish government aims to fund the development of innovative textiles, such as hydrotextiles, geotextiles and agritextiles, and their production by local manufacturers. The programme will be carried out with the use of funds provided by the European Union as part of its financial perspective for the years 2014 to 2020. Of the €95 million of available funds, 50% are to be provided by the EU, and the remainder by local companies and consortia, as reported by local news agency PAP. 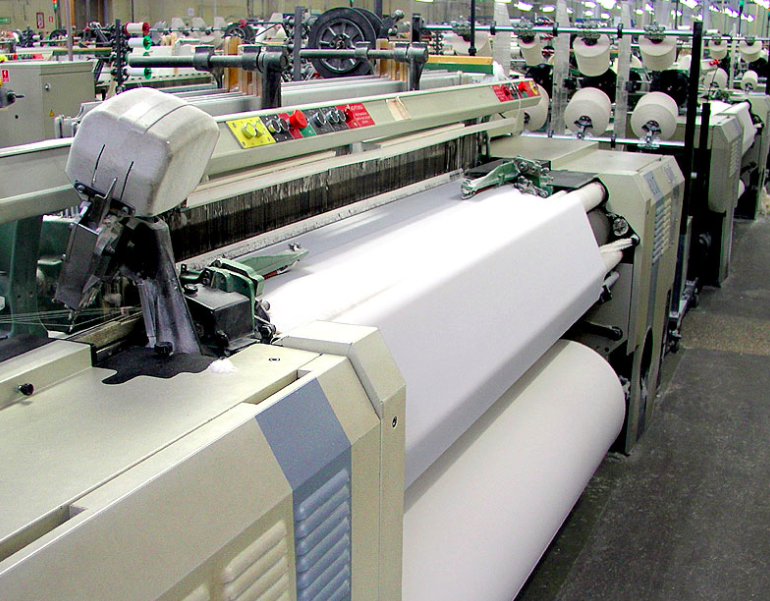 Textile manufacturers interested in obtaining the funds will be required to apply to the country’s National Centre for Research and Development (NCBiR), a state-run entity in charge of implementing programmes within the area of science, technology and innovation. A feasibility study which led to the launch of the Innotextile programme was developed by Poland’s textile industry association Federation of Apparel and Textiles Industry Employers (PIOT) which cooperated on the study with consultancy firm PWC. Tadeusz Wawrzyniak, the president of the industry association, said that the funds would be allocated directly to the producers, which will develop the most promising textile technologies. In particular, potential areas of research are to focus on hydrotextiles employed by anti-flood and dehydration systems, intelligent textiles used to monitor life functions of sportsmen, patients or firemen, as well as geotextiles, which would allow to determine the required frequency and amounts of nourishment to plants. Other areas of research are to include the development of new textiles for medical use, as well as the customisation of clothing with the use of modern technologies, according to the available data on the programme. Located in the country’s central region of Lodzkie, the city of Lodz has a population of about 706,000, and it is Poland’s third largest city, preceded by Warsaw, and Krakow. Prior to Poland’s transformation into a market economy and the fall of Communism in 1989, Lodz served as the powerhouse of the country’s textile industry. However, since then, numerous textile producers have been forced to shut down their operations due to increased competition from more price-competitive foreign manufacturers. The downturn of the city’s textile and clothing industries has resulted with high unemployment. The situation has been improving over the past years, but some social problems, including the relatively high level of unemployment, still have not been resolved. The void left after many production facilities were forced to shut down has not been fully replaced by other sectors. 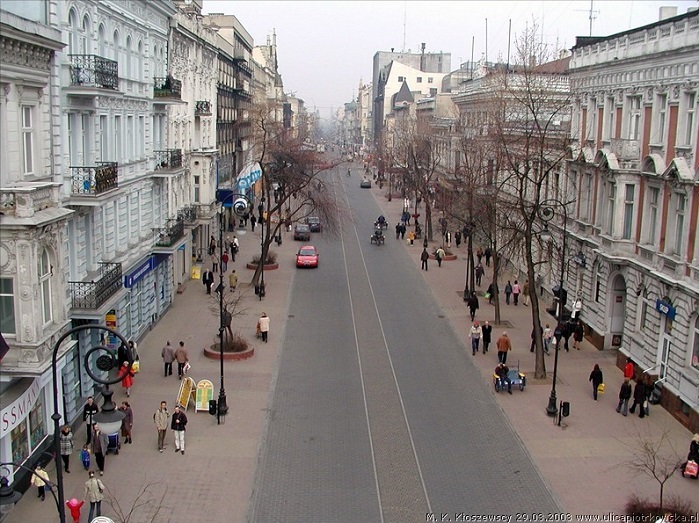 According to data released by the Statistical Office in Lodz, in March 2015, the city’s level of unemployment stood at some 11.2%, which represented a decrease of 1.5% compared with the same month a year earlier. Prior to 1989, a significant share of the textile industry’s output had been intended for exports to the Soviet Union, and with its collapse in 1991, Lodz’ textile producers lost a major market. This was accompanied by lower sales in the domestic market. Local industry players have responded to the decreased demand for locally produced textiles by an increased specialisation. Today, many Lodz-based textile producers supply their products to the military, medical services and construction workers. This said, the outlook for Poland’s textile players seems rather positive. In the first ten months of 2014, local textile producers reported sales of roughly PLN 8.43 billion (€2.03 billion), which represented an increase of about 9%. The country’s clothing manufacturers posted revenues of about PLN 5.79 billion (€1.39 billion), down 1% compared with a year earlier. Moreover, data from the GUS indicates that, from January to October 2014, Polish textile and clothing producers boosted their investments. 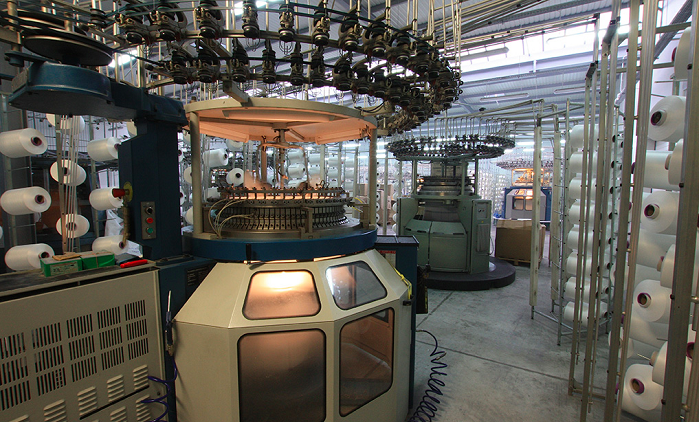 In the textile industry, the amount was increased to some PLN 224 million (€54 million), a robust increase of 63%, while in the clothing industry the amount was raised by 57% to some PLN 80 million (€19.3 million). As an indicator of the improving performance of Poland’s textile and clothing producers, in the first half of 2014, Poland was ranked fourth, preceded by Finland, Hungary and Lithuania, among the 27 member states of the EU in terms of the sales growth in their respective textile and clothing sectors. The two industries posted an aggregate output increase of 7% compared with a year earlier. Currently, Poland’s textile producers have an aggregate workforce of 41,000, while the country’s clothing manufacturers employ an additional 73,000 workers, according to figures from the state-run Central Statistical Office (GUS). Furthermore, local observers say there are perspectives for further growth this year, as reported by local news agency PAP. Aleksandra Krysiak, the director of PIOT, said that the improved results could be attributed to, among other factors, which played a role, increased orders placed by large manufacturers, which buy technical and special textiles.